✔ SOLID BOTTOMS FOR MIDDLE INSERT: Tired of things slipping out when you place them in the middle insert? Unlike other brands with a hollow bottom, our middle insert has the bottom sewed on. You can now find your items exactly where you placed them. 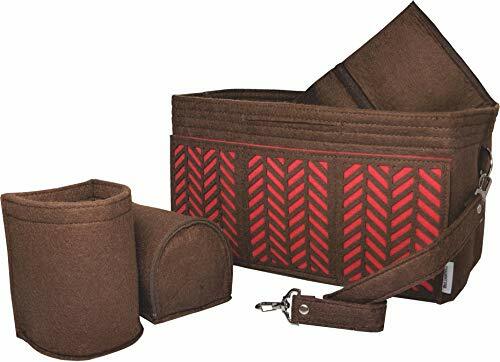 (Note: Detachable 3-pocket middle insert are included with all bag organizer sizes). ✔ KEY FINDER STRAP AND COSMETIC PURSE STRAP: Standing in the rain and can't find your keys? Fear no more, our extra long keychain strap with stainless steel swivel clips allows you to easily retrieve your keys and open doors without unclipping them from the organizer. 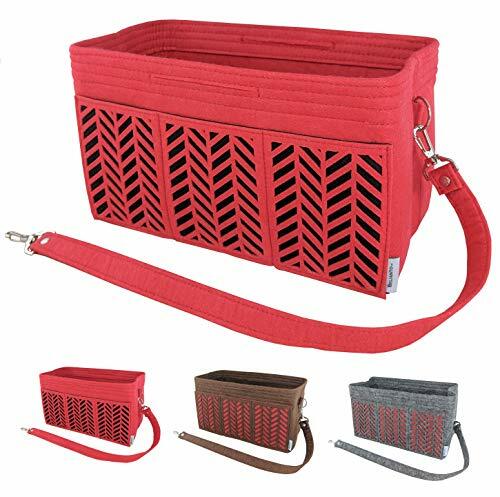 Additional cosmetic purse strap is highly versatile and can be used as a wrist strap, short shoulder strap, an additional key finder or attached to the organizer as a security measure for deterring theft. ✔ ADDITIONAL FEATURES: Inner pockets are gusseted and can hold more items than basic flat pockets. All pockets are hemmed at the bottom, not bottomless sleeves. Multiple elastic bands conveniently organize pens, pencils, and makeup. 2 incognito slit handles allow for easy transfer of organizer and won't get in the way when you look for things. 2 D-rings on either side of the organizer allow you to clip your key chain strap, knick knacks, or favorite lucky charm. 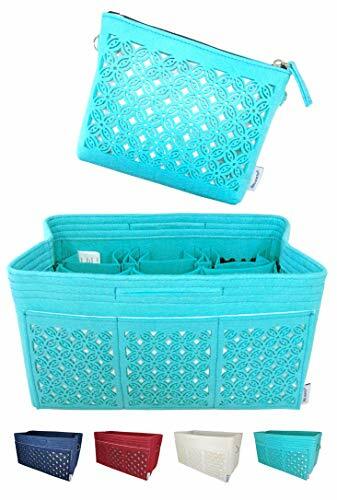 ✔ MEDIUM ORGANIZER: 9.5" (L) x 6" (H) x 5" (W). 11 pockets total (Includes 1 three-pocket middle insert). Please review our size measurement guide prior to ordering. You can also contact us directly and we will gladly assist you in finding the right size for your needs. COSMETIC PURSE: 8" (L) x 6" (H). 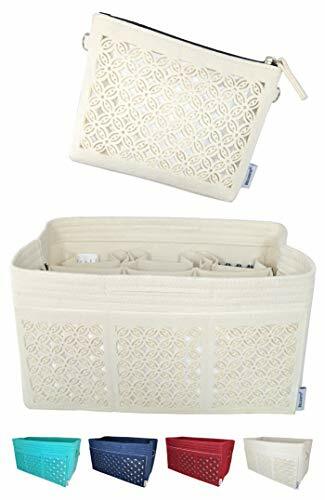 ✔ MEDIUM SLENDER ORGANIZER: 9.5" (L) x 6" (H) x 4" (W). 10 pockets total (Includes 1 three-pocket middle insert). Please review our size measurement guide prior to ordering. You can also contact us directly and we will gladly assist you in finding the right size for your needs. COSMETIC PURSE: 8" (L) x 6" (H). ✔ LARGE ORGANIZER: 11.75" (L) x 6.75" (H) x 6.25" (W). 15 pockets total (includes one 3-pocket middle insert). Please review our size measurement guide prior to ordering. You can also contact us directly and we will gladly help you find the right size for your needs. COSMETIC PURSE: 8" (L) x 6" (H). Great for Speedy 35, Neverfull MM, Givenchy Antigona Medium, and other tote bags and handbags. 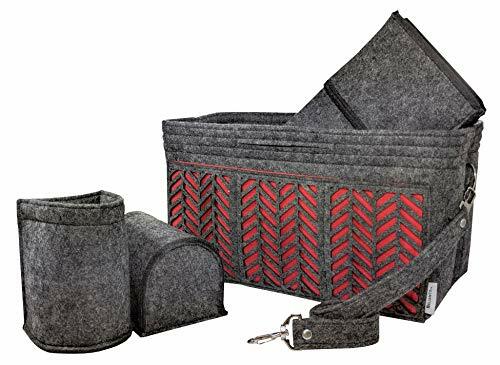 ✔ HERRINGBONE COLLECTION - Organizer set comes with 1 wool blended felt organizer embellished with classic herringbone cutout pattern on front pockets, 1 detachable three-pocket middle insert, 2 detachable bottle holders, and 1 key finder strap. 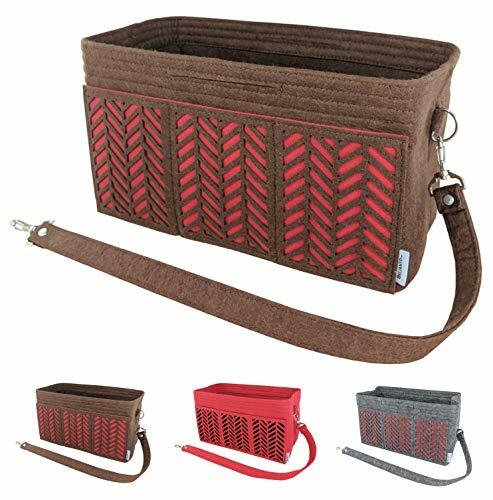 (Note: Middle insert and bottle holders are attached to the organizer via velcro). ✔ SOLID BOTTOMS FOR MIDDLE INSERT AND 2 BOTTLE HOLDERS: Tired of things slipping out when you place them in the middle insert? Unlike other brands, our middle insert has the bottom sewed on. You can now find your items exactly where you placed them as they will no longer slip out. This also applies to the bottle holders and inner pockets as well. 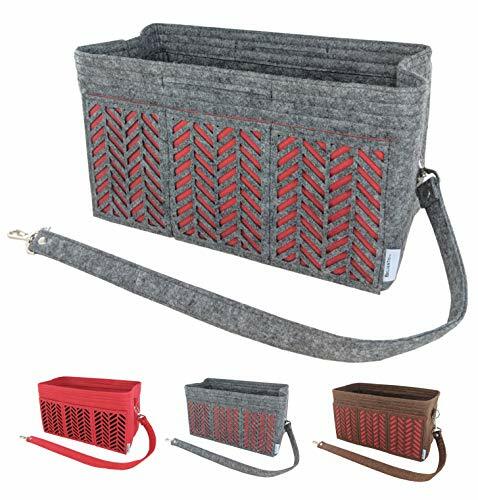 (Note: Detachable 3 pocket middle insert and bottle holders are included with all bag organizer sizes). ✔ KEY FINDER STRAP: Standing in the rain and can't find your keys? Fear no more, we added 1 keychain strap with stainless steel swivel clip for easy retrieval of your keys. Extra long keychain strap allows you to open doors without unclipping your keys from the organizer. ✔ ADDITIONAL FEATURES: All inner pockets are gusseted and can hold more items than traditional flat pockets. All pockets are hemmed at the bottom, not sleeves like other brands. Multiple elastic bands conveniently organize pens, pencils, and makeup. 2 incognito slit handles allow for easy transfer of organizer from one bag to another. 2 D-rings on either side of the organizer allows you to clip on your key chain strap and your favorite knick knacks or lucky charms. 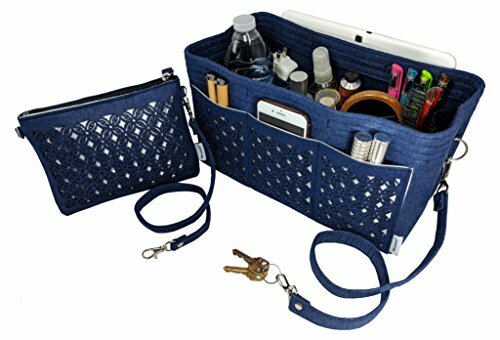 ✔ EXTRA LARGE ORGANIZER: 15" (L) x 8" (H) x 7" (W). 16 pockets total (includes one 3-pocket middle insert). Please review our size measurement guide prior to ordering. You can also contact us directly and we will gladly help you find the right size for your needs. Great for Neverfull GM, Large Tote Bags, and Duffel Bags. ✔ LARGE ORGANIZER: 11.75" (L) x 6.75" (H) x 6.25" (W). 15 pockets total (includes one 3-pocket middle insert). Please review our size measurement guide prior to ordering. You can also contact us directly and we will gladly help you find the right size for your needs. Great for Speedy 35, Neverfull MM, Givenchy Antigona Medium, and other tote bags and handbags. 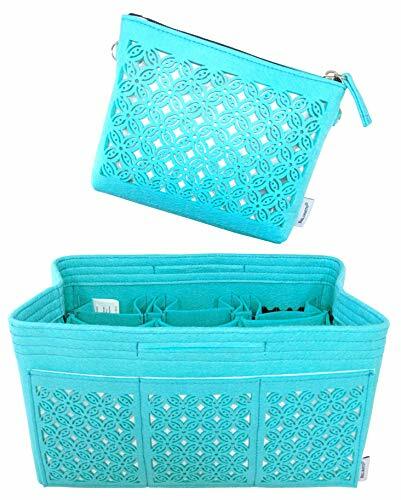 ✔ MEDIUM ORGANIZER: 9.5" (L) x 6" (H) x 5" (W). 12 pockets total (Includes one 3-pocket middle insert). Please review our size measurement guide prior to ordering. You can also contact us directly and we will gladly help you find the right size for your needs. Great for Speedy 30 and Other Handbags. 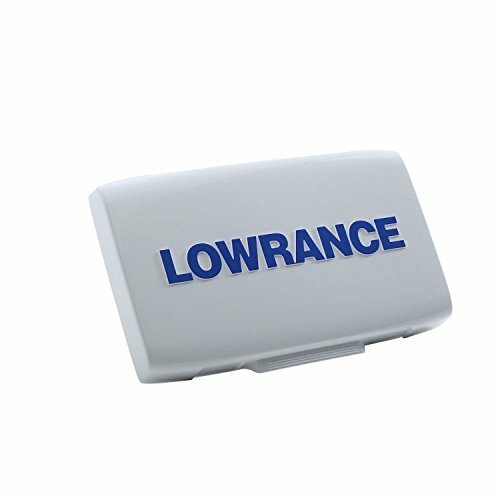 PROTECTS: The hard cover protects your Lowrance HOOK2 5 Fish Finder from debris and the elements. SECURE: Fits firmly on applicable fish finder units. Won't blow off even at highway speeds. 【Function 】Multi function detectable pin hole camera and other detect wireless products. Built in super bright red LED,can find out all monitor camera, pin hole, button and mobile camera etc. Dual mode RF detector detectable, buzzer mode and vibrate mode can also used earphone to detect RF signal, without any sound from unit. 【Wide Application Detectable】 RF frequency from 1MHz to 6.5GHz for all FR frequency include GSM, WIFI BT, FM, VHF, UHF, 900 / 1200 / 2400 wireless audio and video transmission frequency. It not only can be used for Hotel, Home, Dressing Room, Bathroom, but also Government office, Confidential Meeting, School Examination. Small size and light weight, it can be handheld conveniently, and can be carried to a variety of occasions. 【Upgraded Wireless Bug Detector】The improved one is easy to operate and portable. Stronger anti-jamming and wider range of detection frequency. This product uses advanced chips and has modes of laser scanning, RF wireless signal detection, magnetic field signal detection and so on. The back of the detector is equipped with six high-brightness laser lights, which can assist in finding micro pinhole lens and prevent omission. 【High Sensitivity】Through adjusting The Potentiometer, it can increase/decrease the sensitivity and expand/reduce the detection range. 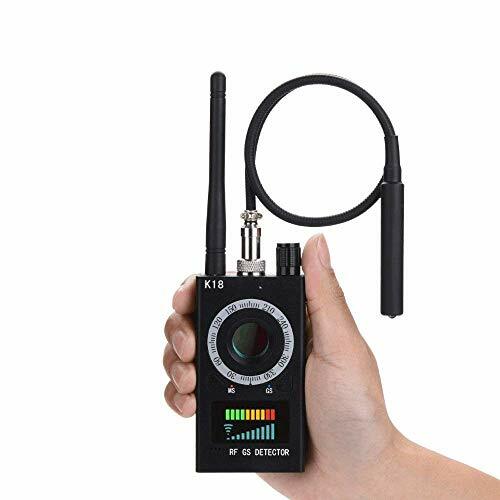 Camera detector can quickly identify the source signal waves with equipped strong signal indicator light. 【Warranty 〗12 months warranty with 24-hour response service is friendly offered. No risk purchase guarantee is for every customer's smiles.Warranty 〗Small size and light weight, it can be handheld conveniently, and can be carried to a variety of occasions. 12 months warranty with 24-hour response service is friendly offered. No risk purchase guarantee is for every customer's smiles. 1. Stylish Keychain: Cute summertime themed accessory for people of all ages, great for gift to kids who love ice cream or party favor, baby shower presents. 2. Functionality : can be used as a keychain to avoid keys, small gadgets of losing, also can be used as a bag ornaments, car accessories or cellphone pendant etc. 3. Durability - Selected durable hardware snap design, strong metallic luster, very convenient for using, sturdy and long service life, fine craftsmanship. 4. Popsicle accessories measures 2.3"x 4.5'', weight: 20g. Bright Color and Unique Design. 5. 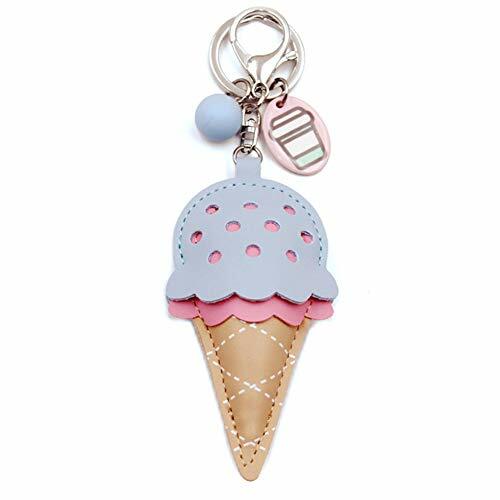 Exquisite Details - Perfect combination of keychain and ice cream pendant, a key ring and a lobster-claw-clasp clip, sweet addition to your car home office cabinet keys, backpacks, women bag, cellphone. 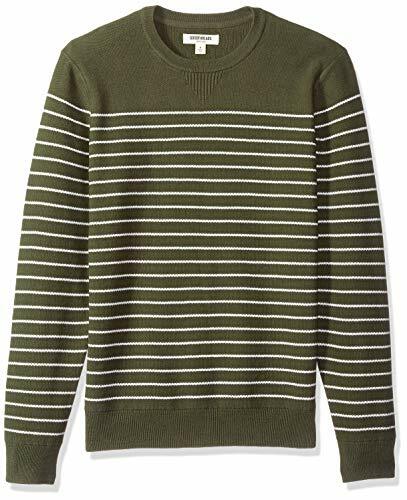 Care Tip: since this a 100% cotton sweater it will shrink in a hot dryer. To minimize shrinkage- use low heat; to maintain size- lay flat to dry. This Anti spy RF bug sweeper detector is easy to operate, small size and portable solution unit. Multi function detectable pin hole camera and other detect wireless products. Built in super bright red LED,can find out all monitor camera, pin hole, button and mobile camera etc. 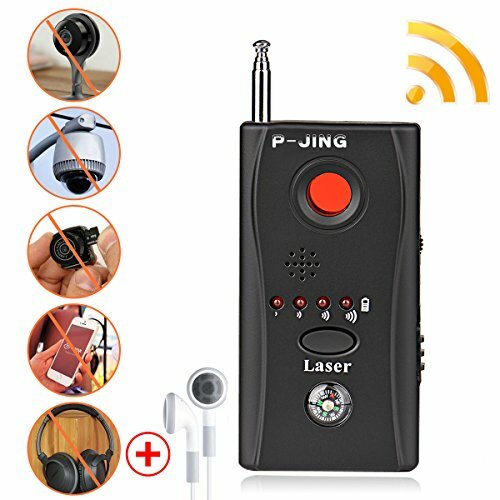 Dual mode RF detector detectable, buzzer mode and vibrate mode can also used earphone to detect RF signal, without any sound from unit. Operating temperature is between -20℃ and 60℃. Basic TFmini Link: http://a.co/d/7PA3V19 Note: If you need documents and have any question, please click "RCmall" and "ask a question" to contact us. Thanks. Packing List: 1 X TFmini Plus Lidar Range Finder Sensor. 30 days money back and 2 years warranty. 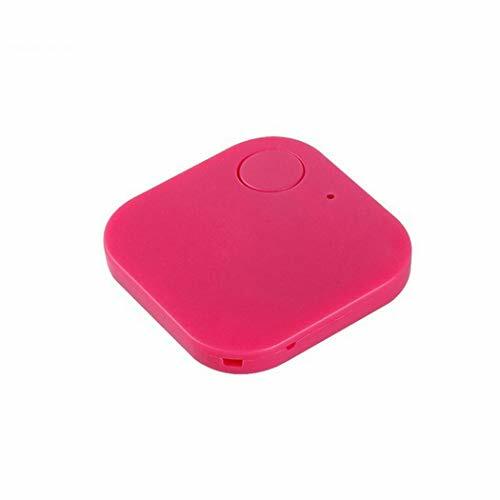 【SPEEDY & ACCURATE DETECTION 】This Wireless Anti-spy Detector can accurately detect the position of Hidden Cameras, Bugs and GPS Tracking within a few minutes via the combination of Active Laser Scanning and Passive Wireless Scanning. By vibrating to indicate risk, It can effectively prevent Eavesdropping, Candid Photos and Personal Privacy Leaks. 【ADJUSTABLE SENSITIVITY 】There are Signal Strength Indicator Lights to find the source of the Radio Wave more rapidly. 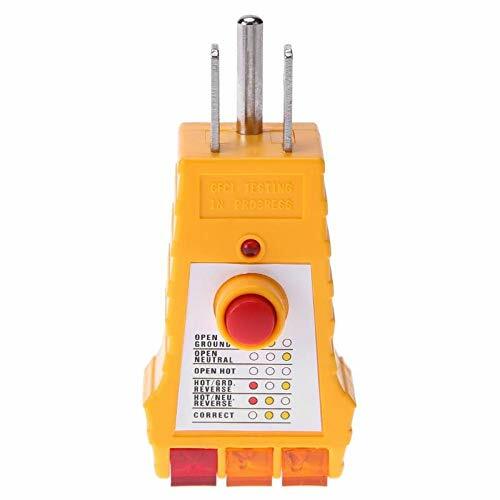 By adjusting the Potentiometer, Increasing/Decreasing the Sensitivity can Expand/Reduce the detection range. 【MULTIPLE DETECTION MODES 】1. Laser Detection 2. 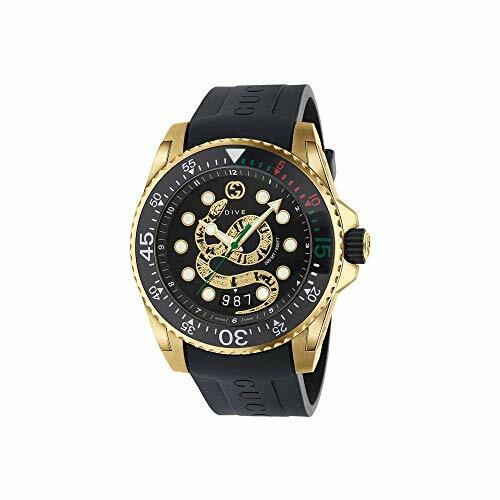 Vibration (Mute) Detection 3.Beep Detection 4.Led Display Detection 5. Headphones. For laser detection , you can see all facing camera lens within sight through the host Windows. 【WIRELESS SCANNING &DETECTION RANGE 】Frequency Detection Range Is 1Mhz-6500Mhz. Range Of Laser-Detectable Camera Distances In The Environment Is 10cm-10m. The Naked Eyes Can Identify Red Flashing. Radio detection of camera range from 5cm to l0m ( Transmission power distance was decided according to the size of camera). 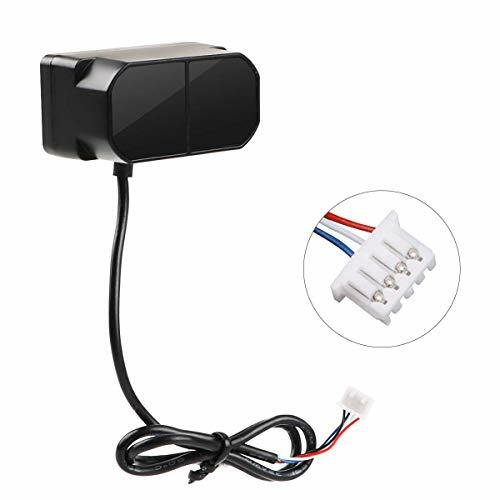 【Speedy & Accurate】BEITESI signal detector can accurately and speedy detect and find mini hidden camera, this Wireless Anti-spy Detector can accurately detect the position of Hidden Cameras, Bugs and GPS Tracking within a few minutes via the combination of Active Laser Scanning and Passive Wireless Scanning. 【Full-Range All-Round 】Frequency Detection Range Is 1Mhz-6500Mhz. Range Of Laser-Detectable Camera Distances In The Environment Is 10cm-10m. The Naked Eyes Can Identify Red Flashing. Radio detection of camera range from 5cm to l0m ( Transmission power distance was decided according to the size of camera). 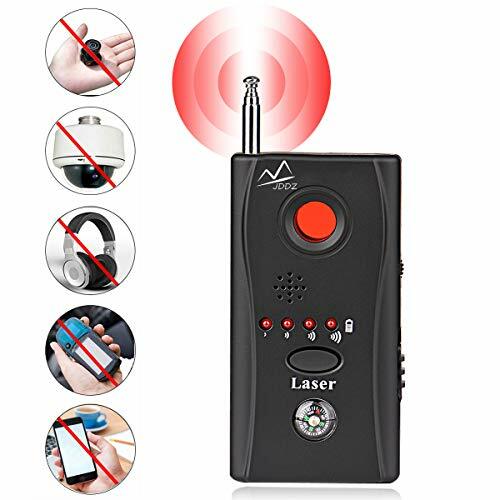 【Multiple Detection Modes 】 Laser Detection ,Vibration Detection, Beep Detection, Led Display Detection, Headphones. 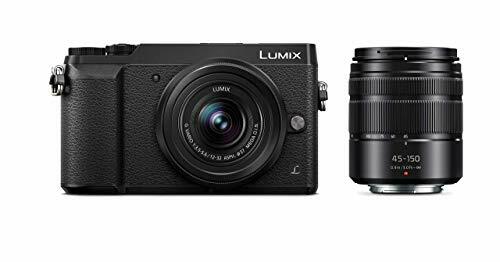 For laser detection , you can see all facing camera lens within sight through the host Windows.With auto-detection function. As long as you carry the host machine, any eavesdropping devices. 【Perfect Sale】Thank you for choosing our products, our BEITESI products are produced under very professional quality inspection. If you have any questions,you can email us and we will reply you within 24 hours. we will provide you with an 18-month warranty. Welcome your purchase! 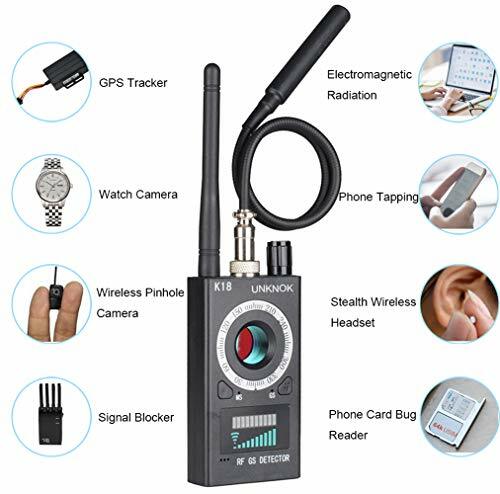 ♥ SPEEDY AND ACCURATE ♥ It Is A Professional Spy Detection That Accurately Detects The Position Of Hidden Cameras，Bugs And GPS Tracking Within A Few Minutes Through The Combination Of Active Laser Scanning And Passive Wireless Scanning. 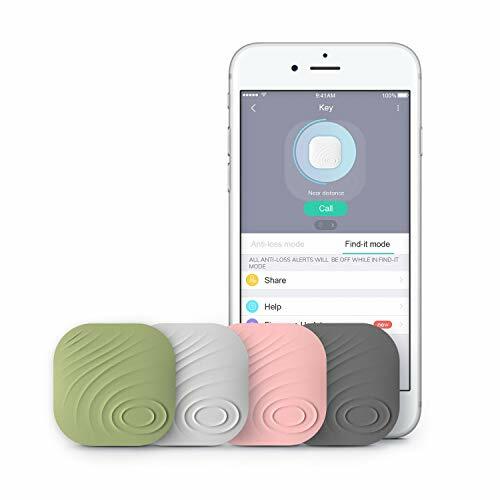 By Vibrating To Indicate Risk, It Can Effectively Prevent Eavesdropping, Candid Photos And Personal Privacy Leaks. ♥ SIGNAL STRENGTH LIGHT & SENSITIVITY ♥ There Are Signal Strength Indicator Lights To Find The Source Of The Radio Wave More Rapidly. By Adjusting The Potentiometer, Increasing/Decreasing The Sensitivity Can Expand/Reduce The Detection Range. ♥ PREDICTIVE RISK ALONGSIDE ♥ Simple to Install and Small to Carry With. You Can See The Camera Lens Right In The Line Of Sight Through The Host Window. 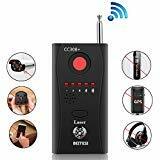 When There Is An Eavesdropper, A Pinhole Camera, A Tracker, Or A Fraud Gambling Casino In The Environment, The Host Will Vibrate To Indicate The Risk. ♥ WIRELESS SCANNING♥ Frequency Detection Range is 1MHz-6500MHz. Range Of Laser-Detectable Camera Distances in the Environment Is 10cm-10m. The Naked Eyes Can Identify Red Flashing. ♥ MULTIPLE DETECTION MODES ♥ 1. Laser Detection 2. Vibration (Mute) Detection 3.Beep Detection 4.Led Display Detection 5. Headphones. Use your voice to search/control, plus get a headphone jack for private listening, lost remote finder for compatible players, and gaming buttons. Get an upgrade of your Roku Player with an ENHANCED VOICE REMOTE with HEADPHONE JACK. Point anywhere, NO line-of-sight required after pairing. NO TV Power Button. 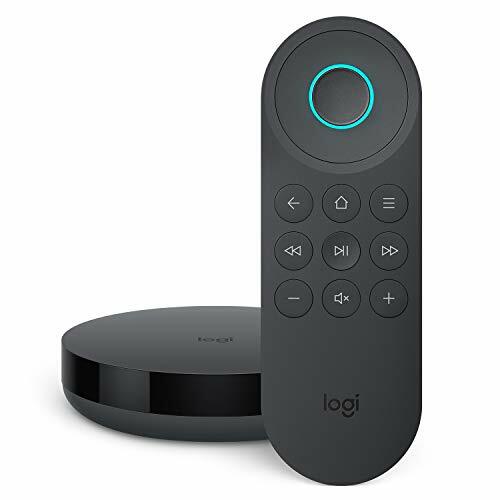 Does not have IR(Infrared) function, NOT support Roku Express or Roku Boxes that only use IR sensor. 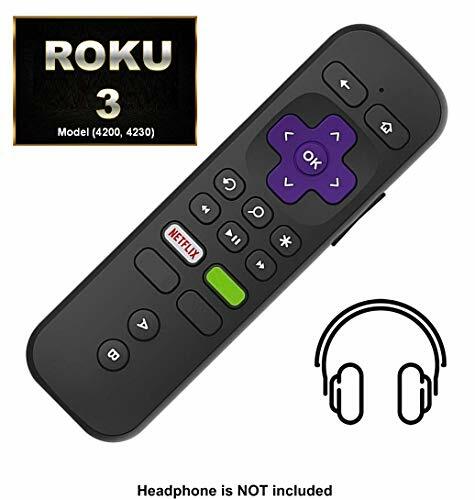 eg, Roku 1,Roku 2, Roku LT, Roku HD, Roku XD/XDS. NEW ADD ON: 5 lighting modes LED flashlight (high/ medium/ low/ strobe/ SOS) can satisfy your hunting needs in dark environment. NEW UPGRADE: Adjustable objective with parallax from 15 Yds. to infinity, providing ultra-clear and accurate vision to you. Magnified from 4X up to 16X, range finder reticle with 5 levels R&G illuminations. NEW Control System: Reflex sight uses new electronic button control system for easier setup and operate. 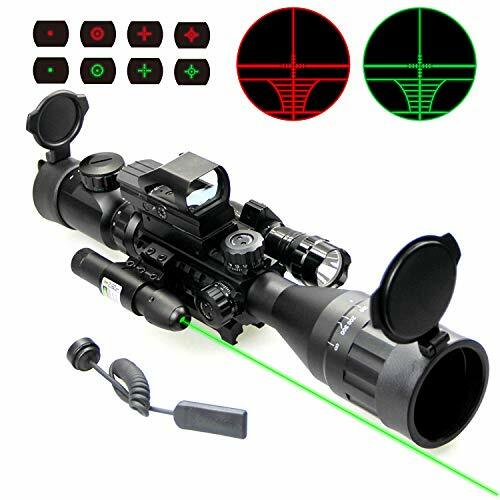 Detachable GREEN laser sight, reaching over 300M, can be switched ON/OFF via Rat Tail Remote Pad. Each scope part has universal 20mm mount individually, detachable and fit standard 20mm picatinny or weaver rail. Made of high-strength aluminum alloy. Completely sealed and nitrogen filled makes it 100% fog & water proof; 1000G shockproof test before release. 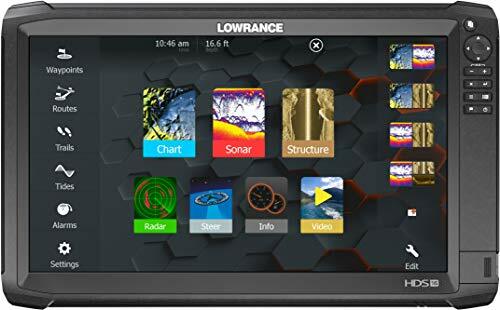 ENHANCED DISPLAY TECHNOLOGY: High-resolution, 9-inch SolarMAX display that makes it easier to identify fish and structure with new, enhanced screen clarity and target separation. 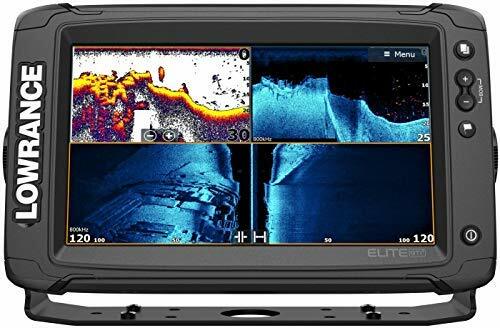 FISHREVEAL SMART TARGET VIEW: Makes fish easier to see on DownScan Imaging by combining clear CHIRP sonar fish targets with superior, high-resolution views of bottom detail, structure and bait fish. GENESIS LIVE: Update the mapping of your favorite fishing spot or map unmapped areas with ½ foot contours - in real time - on the screen of your fishfinder/chartplotter with C-MAP Genesis Live. WIRELESS NETWORKING: Share sonar, mapping, waypoint and route data between Elite Ti2 displays without connecting a cable with the new wireless networking capability of Elite Ti2. No transducer model for networking or upgrading an existing system. FishReveal Smart Target View makes fish easy to see. The HDS Carbon was designed for the angler who wants to experience the very best performance. Smartphone Control allows you to view and control your HDS carbon Display from your smartphone or tablet using the free Link App. 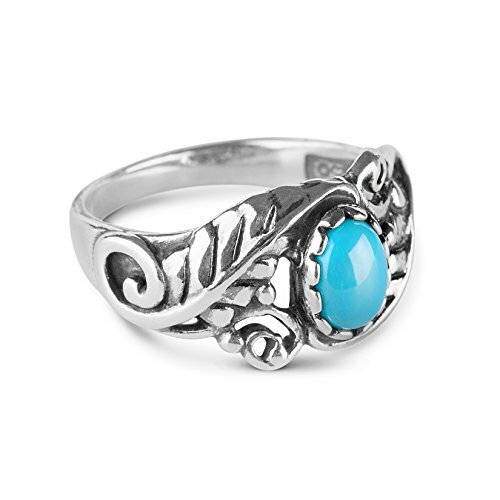 UNIQUE DESIGN: Southwestern style meets boho chic in this American West Jewelry ring. The serrated bezel setting showcases an oval, greenish-blue Sleeping Beauty turquoise cabochon, while the shoulders exhibit a sweeping leaf motif. And, it's all done in oxidized sterling silver for a rich, dimensional look. AFFORDABLE GIFT: American West Jewelry is perfect for mom, daughter, girlfriend, sister, friend or YOU. Wearing it will make a Southwestern jewelry statement, whether at work, an evening on the town, a special event or every day. Our authentic Southwest silver jewelry is shipped in a gift box with romance card, ready for birthday, anniversary & any special occasion gifting. HANDCRAFTED IN NEW MEXICO, USA: Proudly made in America since 1975. Crafted in recycled 925 Sterling Silver, nickel free. Every step of the process takes place in Albuquerque, New Mexico. 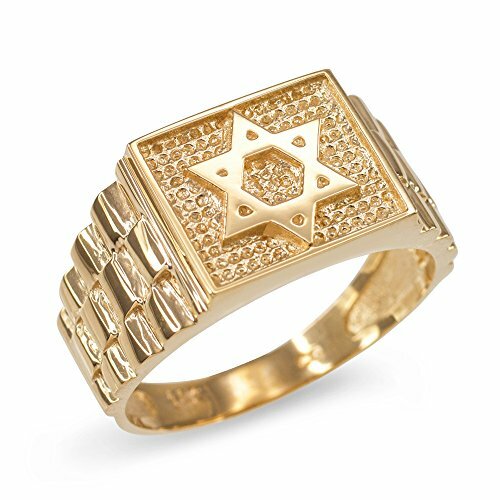 Our jewelry is made in a socially & environmentally responsible manor. Feel great buying, wearing & gifting American West Jewelry. 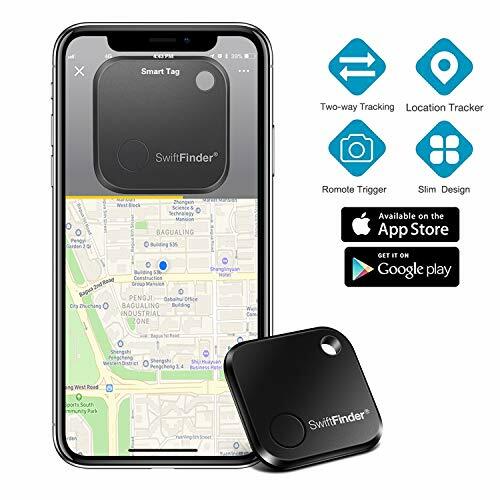 [Anything Finder] -- Wireless Anti-lost Key Finder is a great convenience in searching for the lost items and saving time. 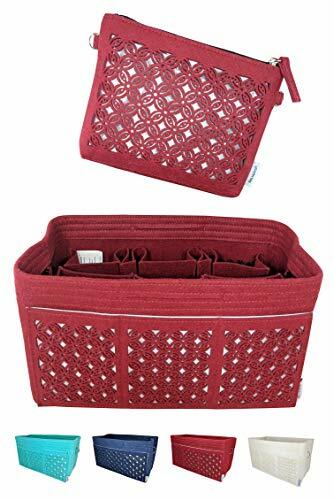 Designed with a convenient hole, it can easily be hooked onto keys or stick to smartphones, cameras, wallets, passports, purse, laptops, car key or other important items for easy locating. It is applicable even for your pet. Separation Ring Alert or Silent Mode Set : Use your phone with easy-to-use app to track the item by the ring mode(set in app) from the attached key finder when the item is out of range and disconnected.Also ring and find your cell phone by simply pressing round button on the Key Finder. Moreover,choose the Silent Mode if you do not need ring. Crowd Finding Network: Free Swiftfinder app download, compatible with iOS & Android. Lost your things? The SwiftFinder's global crowd network can help you find them. App reminds the last place your Swiftfinder left, It will display the location on the map. Keep track of keys, phones, wallets, luggage, purses, backpacks, tablets, cameras, remote controls, kids toys.But you'd better ensure the APP SwiftFinder is always alive. 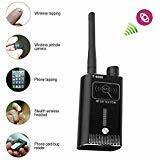 Selfie Shutter Remote & Custom Ringtones: Use TOKSAM SwiftFinder as a remote control and take photo, and never be left out of a group photo again.You may also create your own ringtones to meet your taste. Long battery life and Connection range: Swiftfinder key finder with up to 15 months battery life, and battery can be replaced by user as needed. Swift Finder ST02 offers Bluetooth Range up to more than 30-50m in open area outside and 10-30m in indoor distance. Accuracy is affected by various factors including physiology, location of device. 100% 1 Year Guaranteed.no-questions-asked, money-back guarantee and a totally free TWO-YEAR WARRANTY.Search "SwiftFinder" on Youtube to learn more about the product operating instruction. 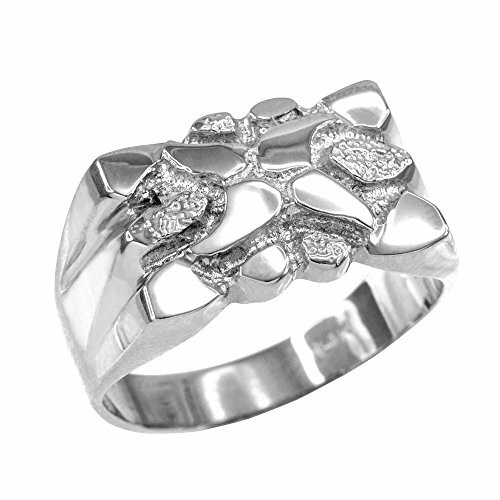 UNIQUE DESIGN: Revel in the beauty of this sterling silver ring from American West. 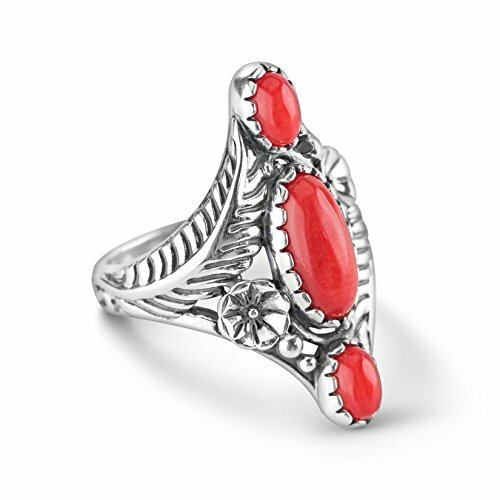 Embellished with three oval red coral cabochons in serrated bezels, it sports a sweeping leaf & floral motif that complements its colors beautifully. HANDCRAFTED IN NEW MEXICO, USA: Proudly made in America since 1975. Crafted in recycled 925 Sterling Silver, nickel free. Every step of the process takes place in Albuquerque, New Mexico. Our jewelry is made in a socially & environmentally responsible manner. 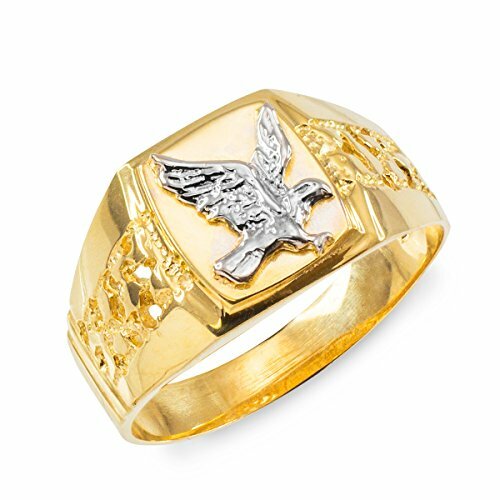 Feel great buying, wearing & gifting American West Jewelry. PRELOADED HIGH-DETAIL MAPPING: Fish new water like a pro with preloaded US Inland mapping that features 4,000 lakes with 1-foot contours. Narrow your search for productive water, easily locating fish-holding structure like ledges, drop offs and cover. 2. TFmini Plus LiDAR Module:TFmini Plus, based on TFmini, is a single-point short-range LiDAR. Inherited low cost, small size and low power consumption from TFmini, TFmini Plus has greatly improved its performance - increasing the measurement frequency, reducing blind zone and improving accuracy. Meanwhile, TFmini Plus introduces IP65 enclosures and optimizes various compensation algorithms. 3.Safe Stable: Open form module, TFmini Plus has been designed with IP65 enclosures which is waterproof and dustproof. And it also passed the vibration test of drone level, which will greatly expand its application range. To improve applicability, TFmini Plus also support UART and I2C output format. 4.Small yet Powerful: Inherited TFmini's design concept - 'Small Yet Powerful', TFmini Plus, as large as a man's thumb, has greatly improved the performance. Frame rate can reach 1000Hz. Blind zone narrows down to 10cm. And the average STD within 4m is small than 2cm. 5.Wide Applications: With high performance and IP65 enclosure, TFmini Plus has a very wide applications, like drone, industrial sensing, robot and smart home. ☛ Adjustable 9-level LED brightness / modulation command Sound indication.Clockwise adjustment enhances sensitivity and counterclockwise rotation reduces sensitivity. ☛ Built-in 3.7V lithium polymer chargable battery ,working time: 10-15 hours. ☛ This new RF sweeper can detect CDMA signals, and other wireless detectors cannot detect CDMA signals.